Cable television is a system of providing television to consumers via radio frequency signals transmitted to televisions through coaxial cables or Digital light pulses though fixed optical fibers located on the subscriber’s property. Space Time Network Pvt. 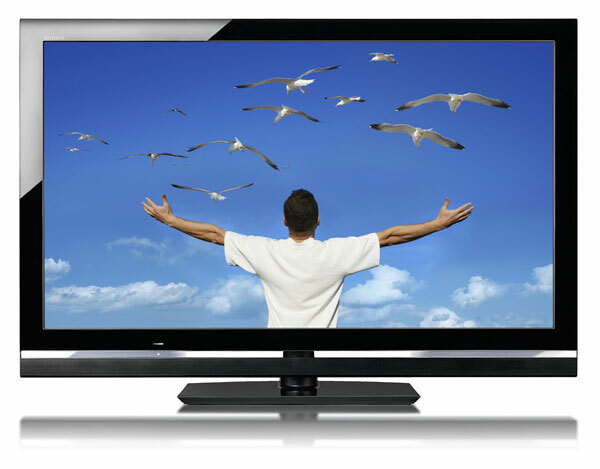 Ltd has been providing cable television service for the past 20 years with cutting edge technology. Being the first satellite cable television provider in the history of Nepal, we have been providing customers the new tradition of watching the TV. Subscribe with us Today and Watch the Difference !! !